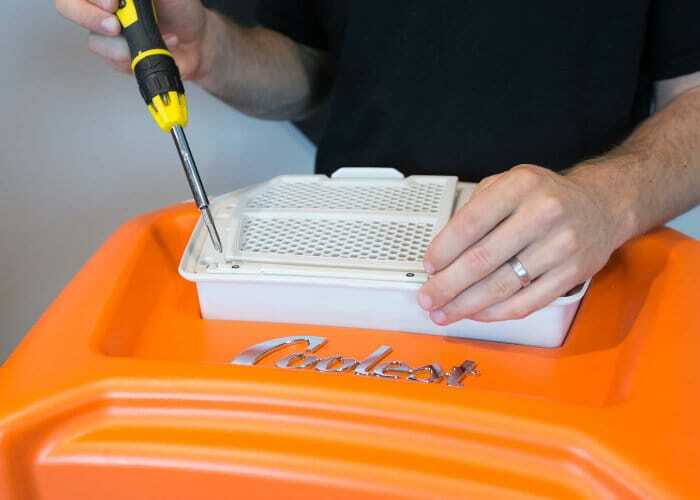 Ever wondered what went into making the Coolest Cooler launched via Kickstarter back in 2014 and raising over $13 million from over 62,000 backers? Priced at $400 each the Kickstarter campaign unfortunately didn’t run smoothly as designer Ryan Grepper and backers would have hoped and suffered from production and quality control issues as well as delays in shipping which infuriated backers of the project. The once unique cooler includes a blender, a Bluetooth speaker, a USB charger, a knife, a bottle opener, a corkscrew, a center divider that can be used as a cutting board. 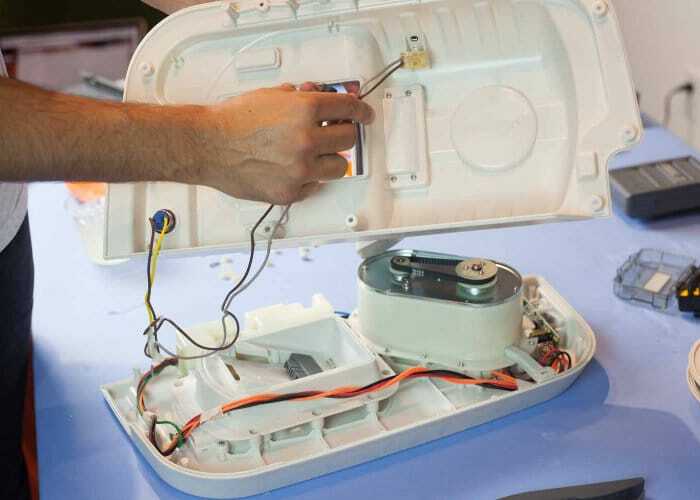 “The number of specialty injection molded parts must have made up-front tooling costs extremely expensive and must also have increased lead time as the tools were cut. 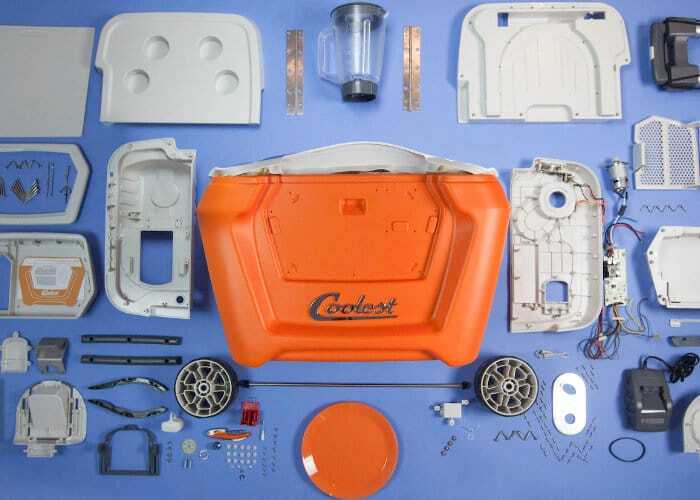 And the number of individual features and sub-assemblies needed to add in the things that made the cooler “cool” increased the assembly needed to create the final product. Jump over to the Fictiv.com website by following the link below for full details on the complete teardown and their thoughts on the construction.